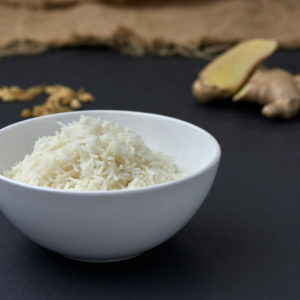 I love this new addition to the Bon Appetit Menu, compliments all your excellent curries. 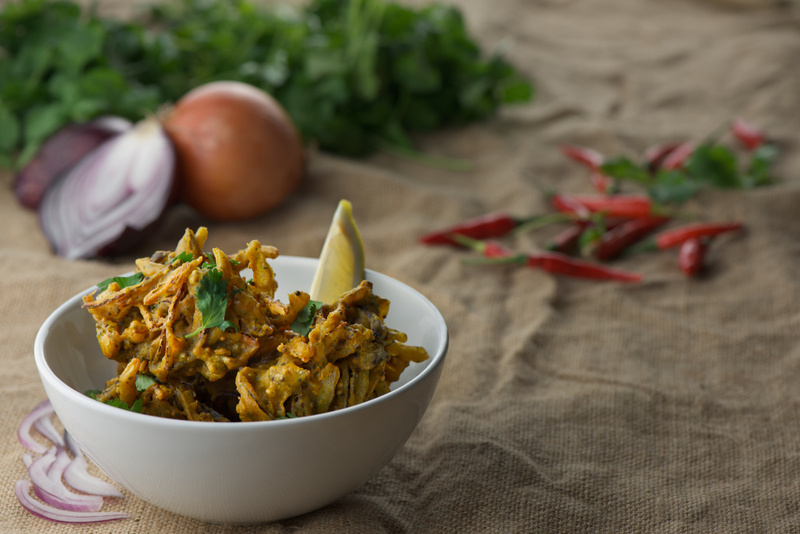 These bhajis were the highlight of our evening Indian meal – highly recommended! 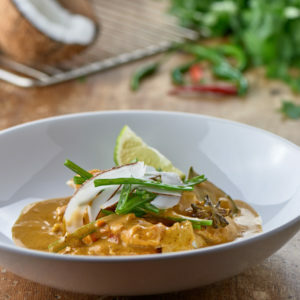 Really light, non greasy and absolutely delicious – a great accompaniment to the Tikka and Jalfrezi dishes. Absolutely LOVED these, well done on creating a frozen version which works! 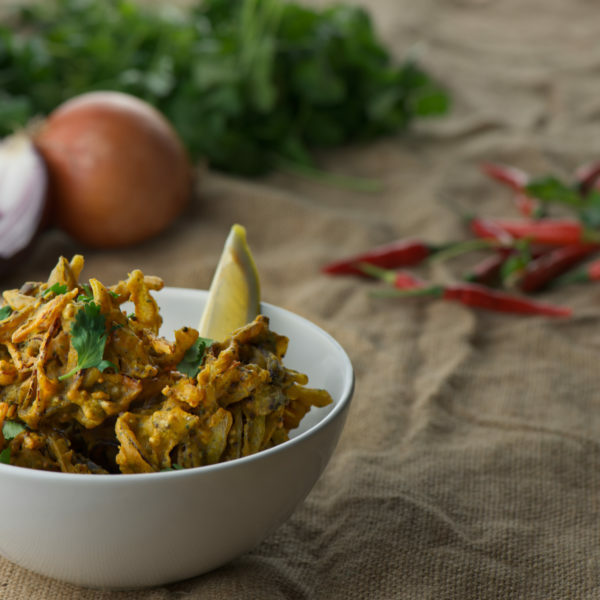 These bhajis are unbelievably wonderful – so light and absolutely delicious. What can I say – they’re just fab!! 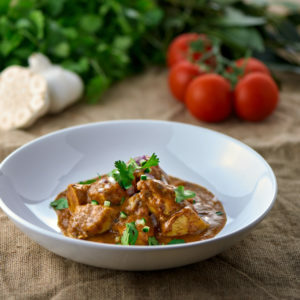 can’t wait till theses are back in stock, we are so desperate for a curry night!!! !